Enjoy traveling with your canine companion? 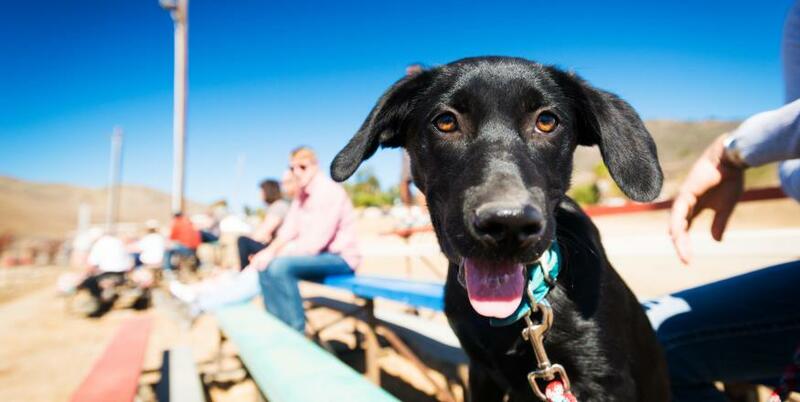 There’s no reason to leave your furry friend behind—SLO CAL is amazingly dog-friendly. 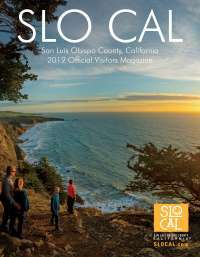 From hotels and restaurants to wineries, SLO CAL welcomes you and your dog. Start out by booking a room at one of the many dog-friendly places to stay in SLO CAL. Dog-friendly lodging options range from hotels and smaller motels to locally owned inns and bed-and-breakfasts. Don’t forget to check out SLO CAL vacation rentals for a home away from home for both you and your dog—many also accommodate other pets. 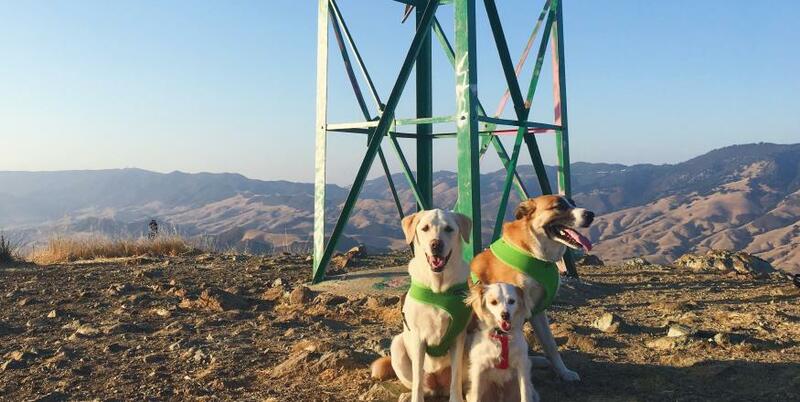 No matter where you want to stay in SLO CAL, you’ll discover dog-friendly options, from Nipomo to Paso Robles, San Luis Obispo to Cambria and beyond. The selection of dog-friendly restaurants is equally diverse. You’ll find pet-friendly restaurants across SLO CAL that cater to all budgets and tastes, from casual pizza and burger joints to elegant restaurants and everything in between. Ready to hit the beach? Bring the dog along! 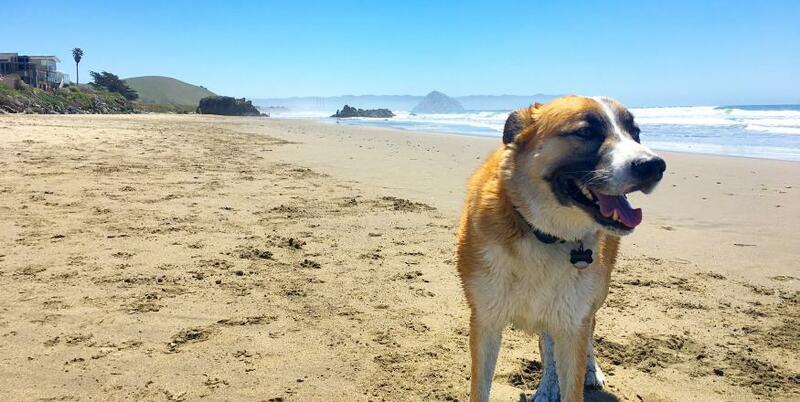 Dogs are invited on-leash at most beaches, but if your pooch wants even more of a beach experience, be sure to visit SLO CAL’s off-leash dog beaches. Dogs are free to run and splash in the surf as much as they like. SLO CAL also boasts several off-leash dog parks throughout the county. Other dog-friendly activities include hiking, golfing or a trip to the lake. Wine tasting is also possible with your dog by your side. Several wineries in both of SLO CAL’s wine regions—Paso Robles and San Luis Obispo—welcome dogs. Cheers!